The central message of today’s readings is the most fundamental principle of all religions, especially Christianity. God Himself tells us that we are created to love God in loving others and to love others in loving God. In other words, we are to love God living in others. Our prayers, Bible reading, Sacraments, sacrifices and all other religious practices are meant to help us grow in this relationship of love which He initiates with us and we, by His grace, accept. How do we love God? 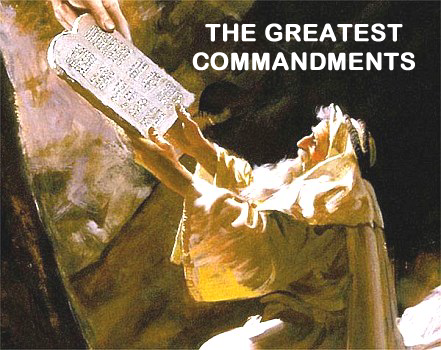 We must keep God’s commandments, and offer daily prayers of thanksgiving, praise and petition. We must also read and meditate on His word in the Bible and prayerfully attend Mass and other liturgical functions. Loving our neighbor means that we have to help, support, encourage, forgive, and pray for everyone, without discrimination based on color, race, gender, age wealth or social status.